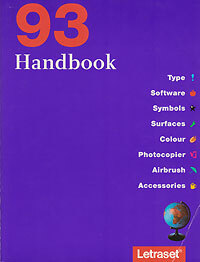 Letraset Handbook 93 - Not easy to find this sort of catalogue these days but before digital fonts it was almost an essential. The concept of buying sheets of stick-down text has had its day. But typefaces are more important than ever - so this is still a great reference source. 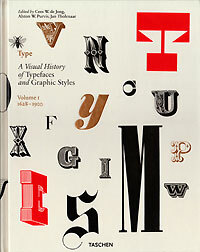 Type - A Visual History of Typefaces and Graphic Styles - Volume 1 1628-1900. 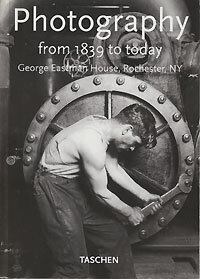 Volume 2 was on my wish list but is now in my library as well. 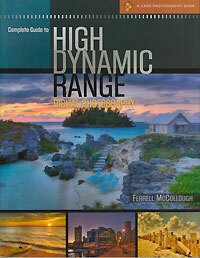 Complete Guide to High Dynamic Range Digital Photography by Ferrell McCollough. 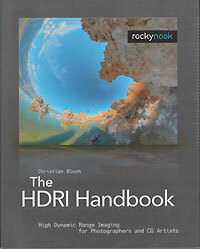 My first purchase on the topic of high dynamic range images - and recommended reading for anyone with a similar interest. Living in Yorkshire, even if just at the southern edge, makes for a strong bias towards the county when looking of places to capture. And to encourage some others I started a flickr group - HDR Yorkshire. Over time it may grow to provide some new ideas for good locations - to visitors or locals alike. In addition to the shared images group I also started a Yorkshire Heritage web site - and even though I never seem to get time to develop it - it does have some of the more obvious places of interest listed. Finally Yorkshire has plenty of events - from sporting to historic to pop - that provide plentiful opportunities for photographers in any genre. But how about checking out Stuck In Customs for some inspiration?.